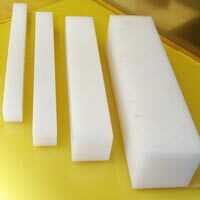 Solitaire Polymers is a professional organization which deals as the reputed Manufacturer, Importer, Exporter and Supplier of a wide range of PTFE Products, Polyurethane Products, Nylon Rods and Peek Sheet. 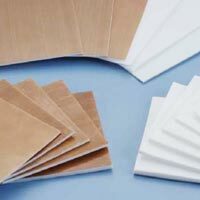 Solitaire Polymers is a professional organization which deals as the reputed Manufacturer, Importer, Exporter and Supplier of a wide range of PTFE Products, Polyurethane Products, Nylon Rods and Peek Sheet. 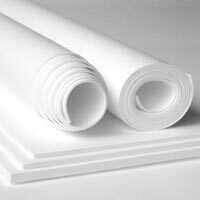 We also provide services for PTFE, Nylon Poly Urethane. 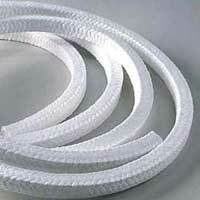 Our products cater to a large number of industries namely Chemical, Pharmaceuticals, Textile, Nuclear Power, Power companies, Oil & Gas Industries etc. Since establishment in 1996 Solitaire Polymers and its group of Companies has been at the forefront of thermoplastic innovation, pioneering the manufacture and application of Engineering Polymers in India.